Almonds are one of the most popular nuts in the food market as they have many health benefits plus they taste great too. Protein is an important part of our diet due to the non-essential amino acids that are contained in it. These amino acids play a crucial role in maintaining a healthy body and are seen as the stepping stone for cell development. Without proteins, our body’s structure, functions, cells, tissues, and organs cannot survive. Often associated with bodybuilding, protein can help build and repair muscle mass and also supports our immune system. In one 28g portion of almonds there is 6 grams of protein. The antioxidants found in almonds have anti inflammatory properties that can reduce skin irritation and increase skin regeneration. They work to reduce inflammation so they would benefit those with autoimmune diseases, joint conditions and those prone to stress. The majority of antioxidants are found in the skin of the almond so make sure you eat them whole. Almonds contain magnesium so they can gel reduce high blood pressure, which is one of the leading causes of heart disease. The high levels of magnesium can also help to reduce blood sugar, although medical advice would need to be taken if you are diabetic. 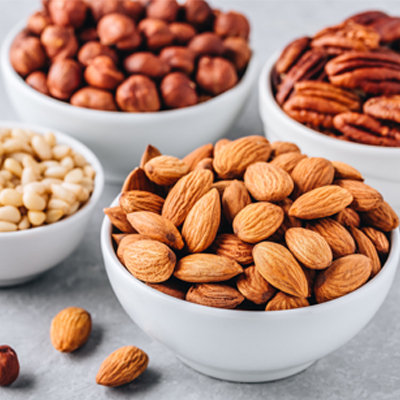 Cholesterol is another major factor when it comes to heart disease, so eating cholesterol reducing foods such as almonds as part of a healthy diet, you can lower your risk. Due to the high protein and carbohydrates almonds are a great way to keep hunger at bay without consuming too many calories. 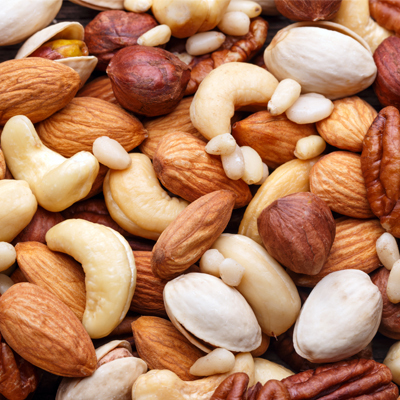 A handful of nuts as a mid-morning snack will reduce the temptation of eating sugary snacks when your are feeling tired. If you want to make the most of your money then you should buy bulk fruits and nuts online. 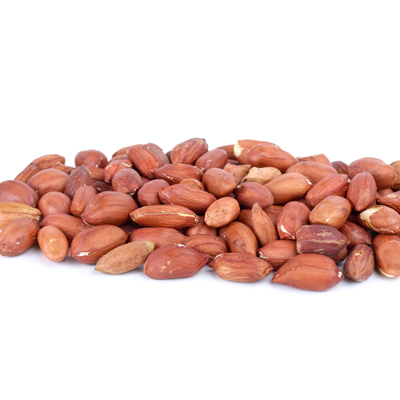 Buy almonds online means that you never run out of healthy snacks so you are never tempted to eat sugary foods instead.